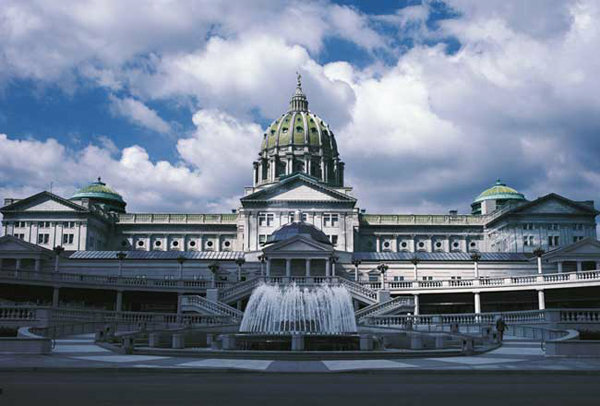 The AFP Central PA Chapter, founded in 1980, is based in Harrisburg, and has over 200 members in the Central Pennsylvania region. AFP Central PA is committed to advancing philanthropy through education, training and advocacy. 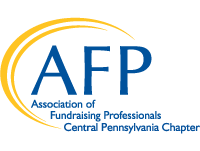 The Association of Fundraising Professionals, Central Pennsylvania Chapter, will be the professional development resource for fundraisers and the broader community, valued as Central Pennsylvania's leading champion of philanthropy. The Association of Fundraising Professionals is committed to excellence in providing the highest quality services and products for our members and other constituents. We are responsive to their needs and strive to exceed expectations. We focus on delivering educational programs and events to help you reach your goals. AFP Central PA is your link to professional networking breakfasts; roundtable sessions; programs for advanced executives, mid-career professionals, and those new to the field. Please check out our educational programs, volunteer opportunities, and get to know your Chapter leaders. If you're not a member, join today and be connected! Capital Conference: Save the Date!